Deadline: 31 January 2019. 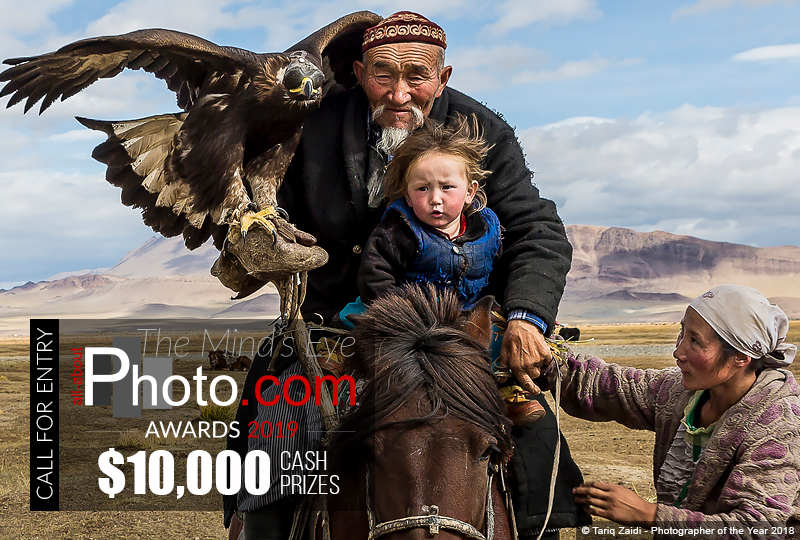 Our fourth edition of the All About Photo Awards invites photographers from around the world to submit their best work for consideration. In reference to Henri Cartier-Bresson’s photo essay, The Mind’s Eye investigates the depth and thoughts behind each image. “To take photographs means to recognize – simultaneously and within a fraction of a second – both the fact itself and the rigorous organization of visually perceived forms that give it meaning. It is putting one’s head, one’s eye and one’s heart on the same axis”.